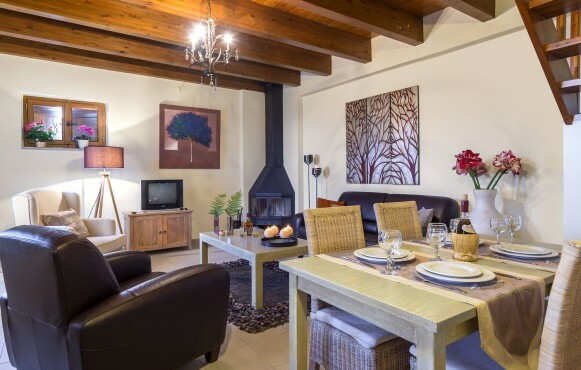 Built on two levels on an area of 70m2, Erontas can accommodate 2 to 4 people on the ground floor where there’s a modern styled living area, with the fireplace standing out. 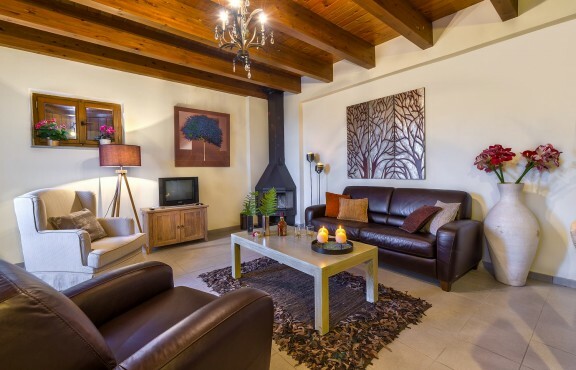 The leather sofa bed for two, a television and a dvd player, create a feeling of coziness from the first glance. 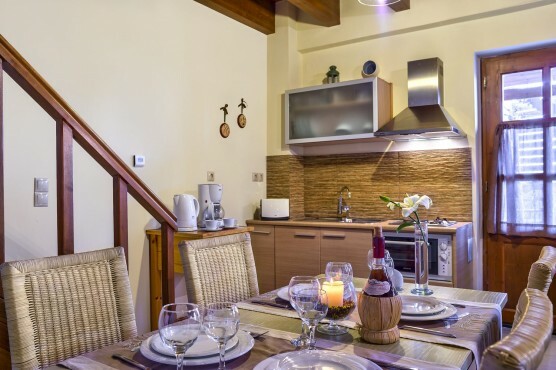 The kitchen is fully-equipped with a small electrical oven, a fridge, a coffee maker, a toaster, a water boiler and dinnerware for 6 while the modern dining table is there to comfortably accommodate 6 people. 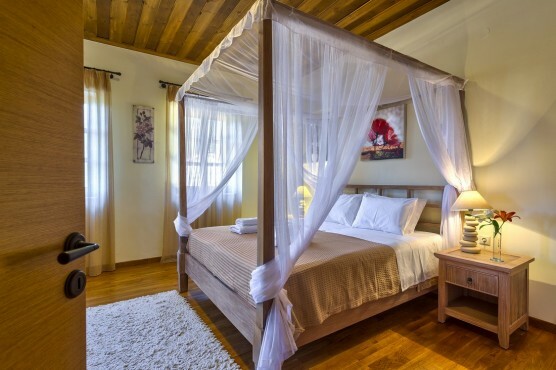 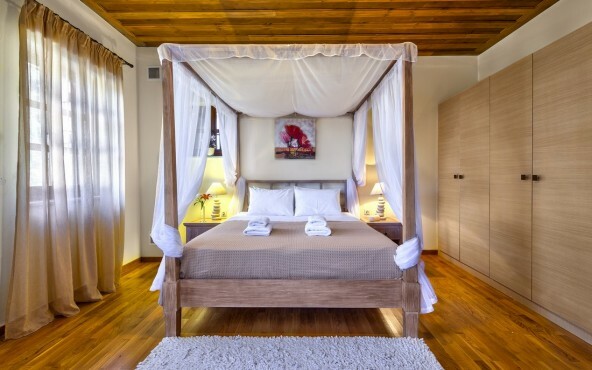 The stunning feature inthis apartment is, undoubtedly, the canopy bed in the master bedroom. 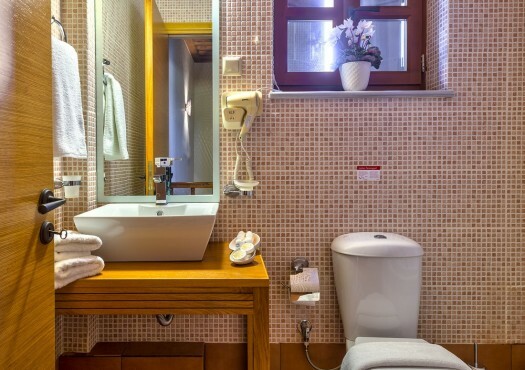 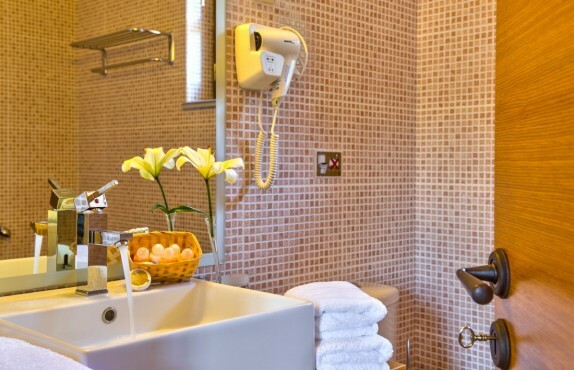 Last but not least, the comfortable bathroom where one can enjoy a whirlpool bath. 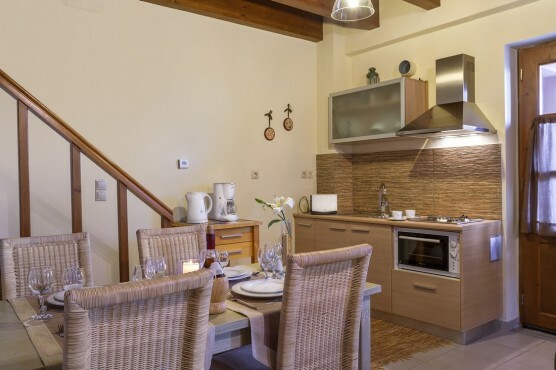 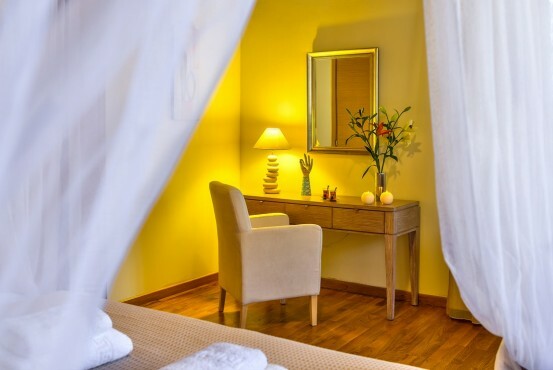 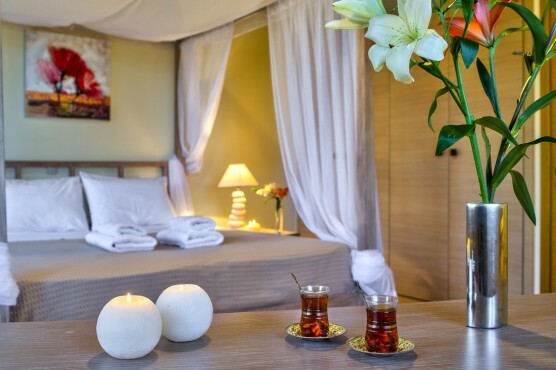 Erontas offers a pleasurable ambiance for real relaxation- an ideal option for all four seasons.